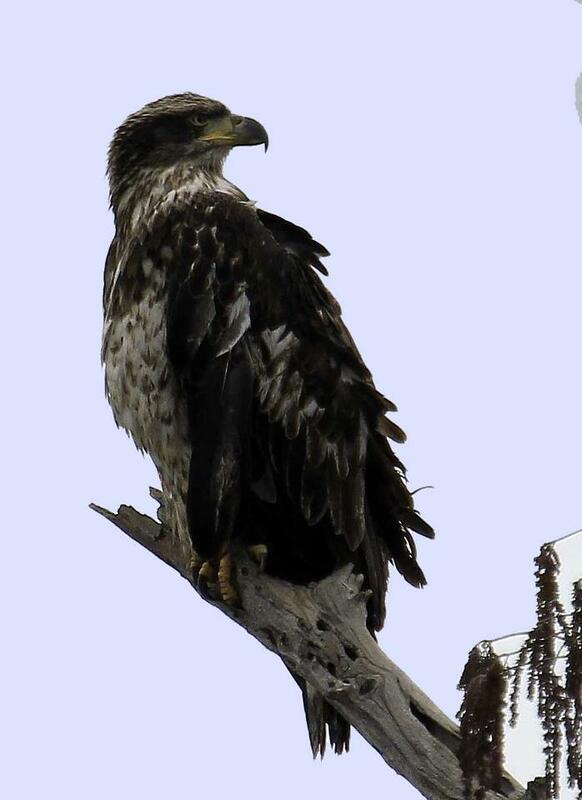 Here are several photos of a Bald Eagle taken by Vicki Harbour of Shreveport, LA. 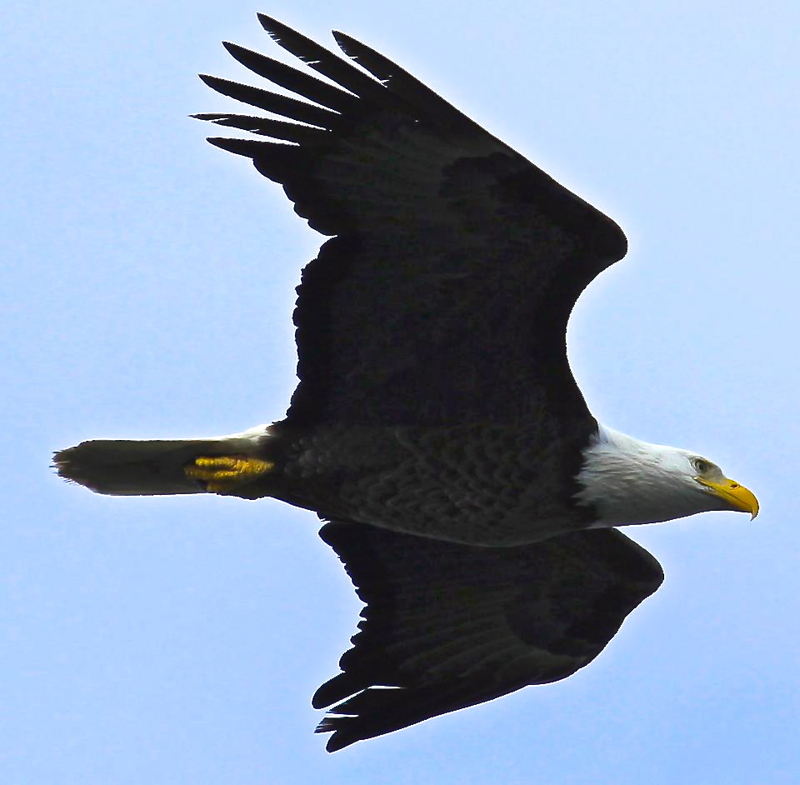 The total number of bald eagle breeding pairs in the lower United States is 9,789 according to the US Fish and Wildlife Service. In Louisiana, there are a mere 284. I will be searching for suggestions about how you can raise the amount of remarks by myself blog, just how do you flourish in carrying this out? Thank you so much pertaining to giivng my family an update on this theme on your blog. Please realize that if a brand-new post becomes available or if any improvements occur to the current write-up, I would be thinking about reading more and understanding how to make good utilization of those techniques you talk about. Thanks for your efforts and consideration of people by making your blog available.